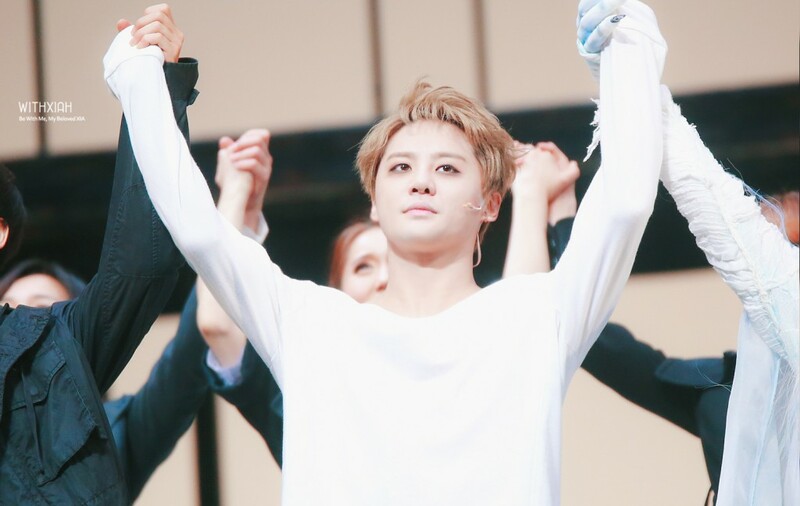 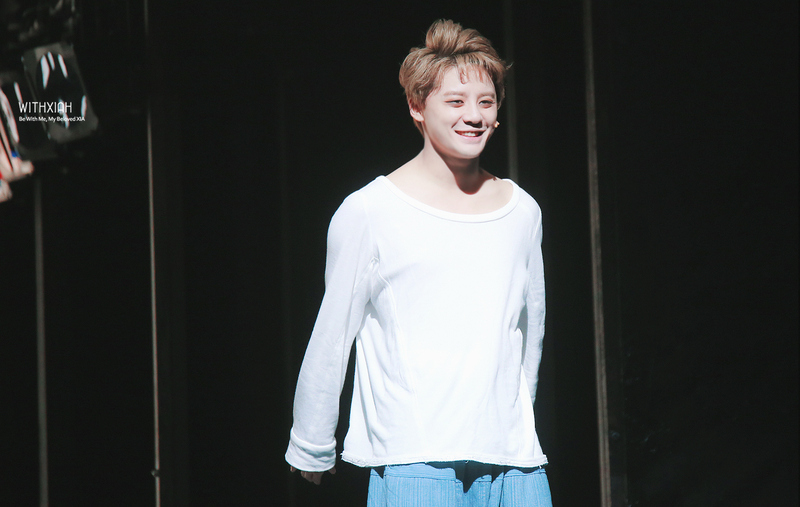 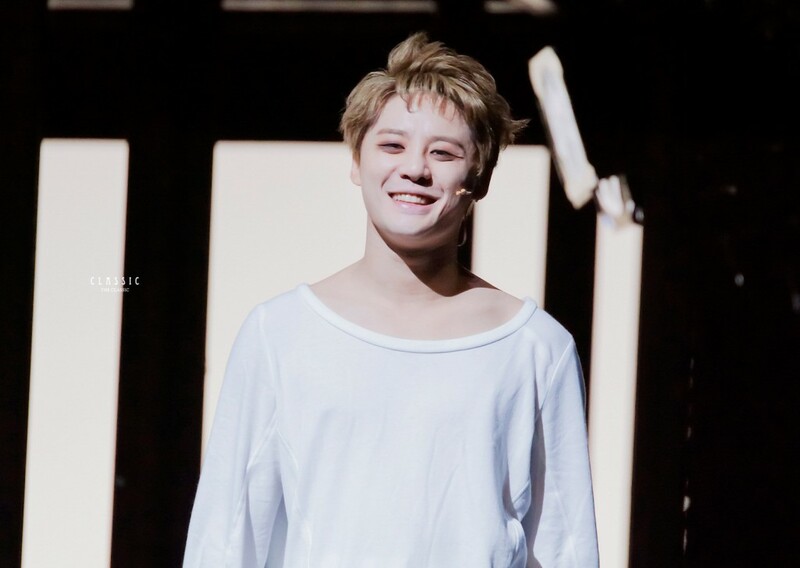 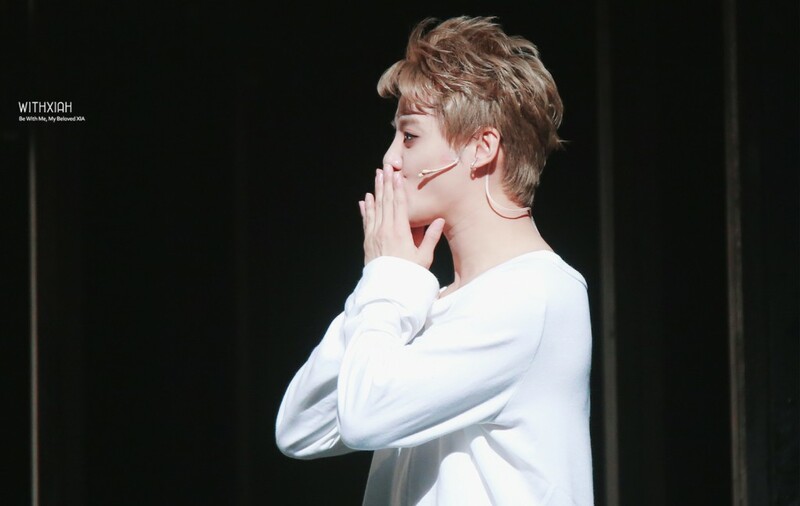 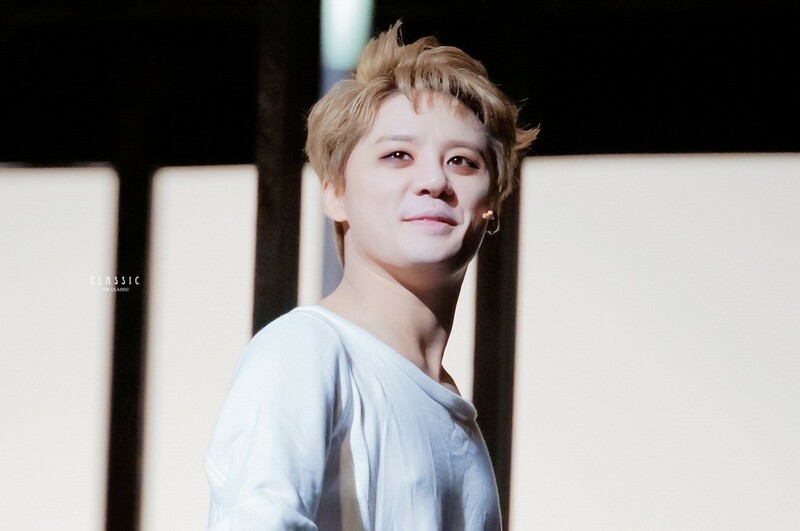 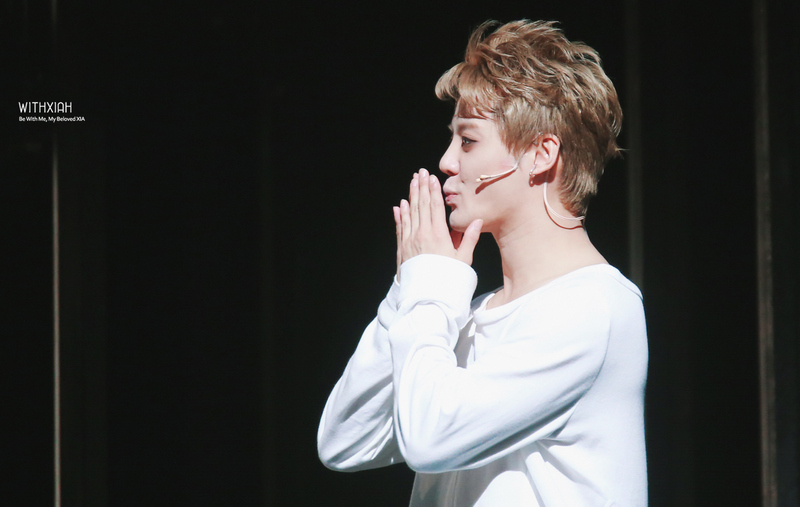 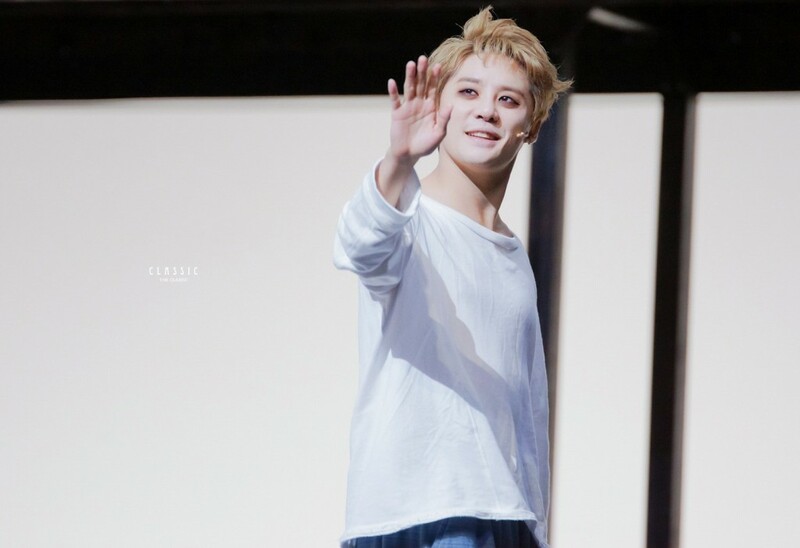 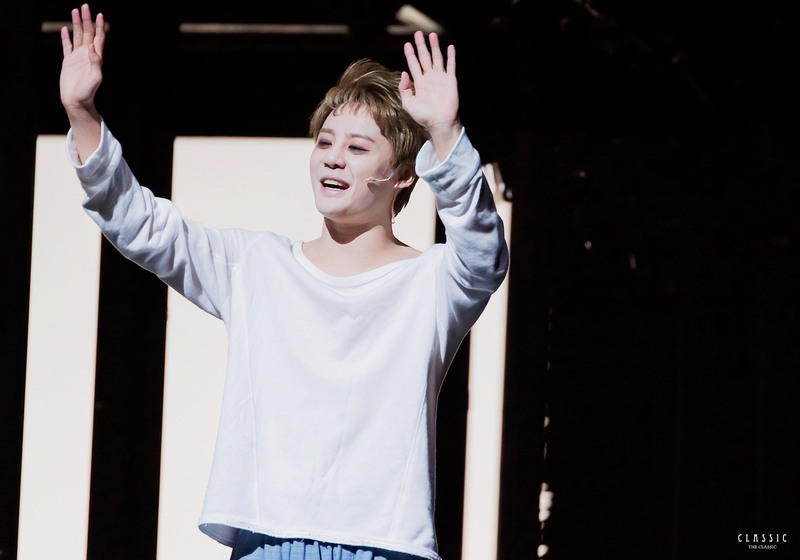 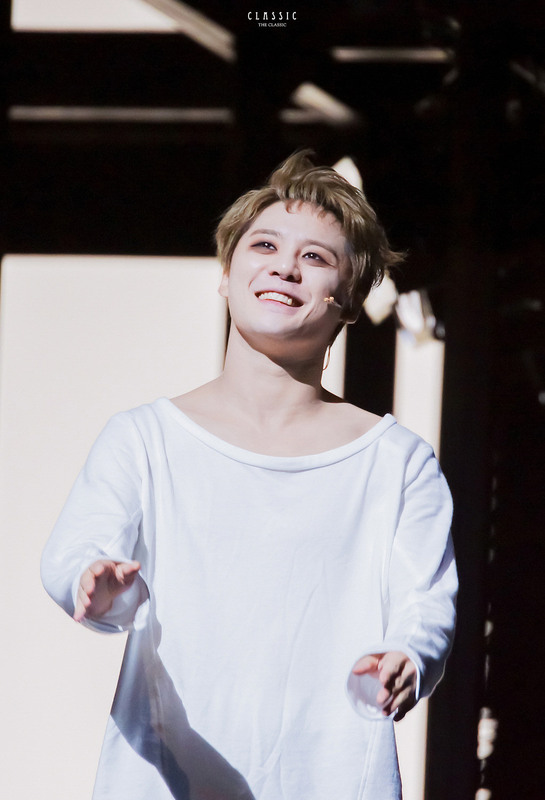 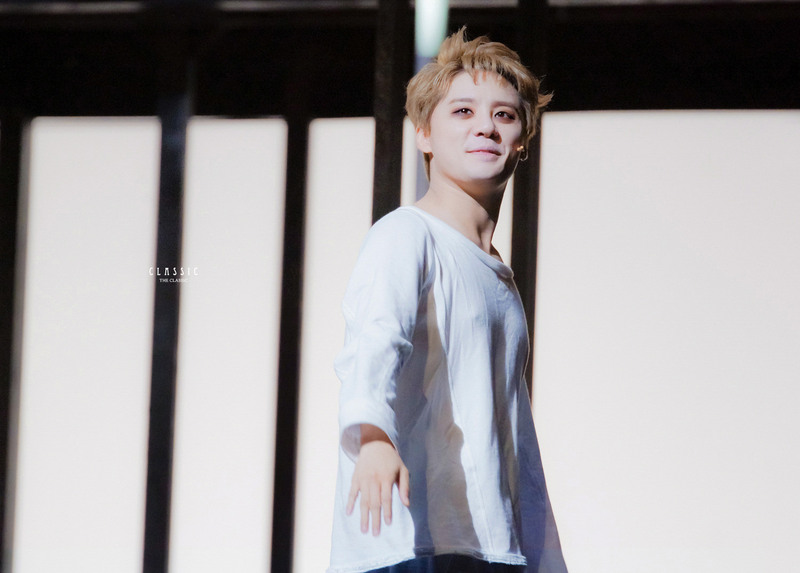 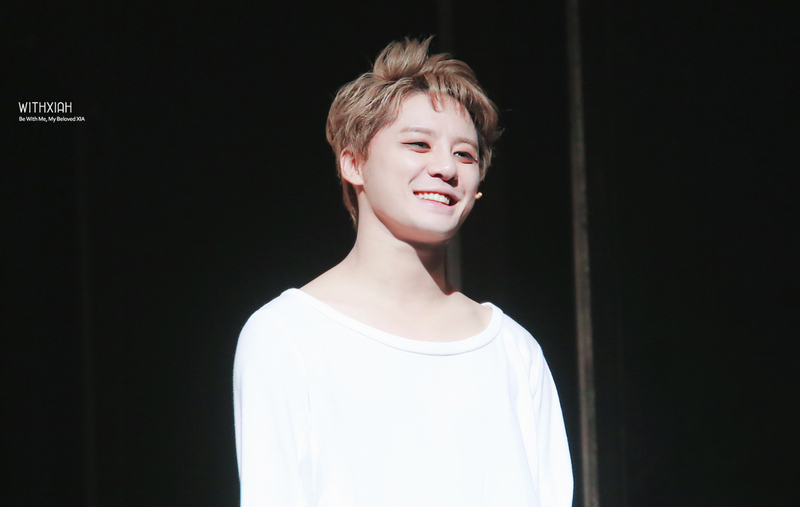 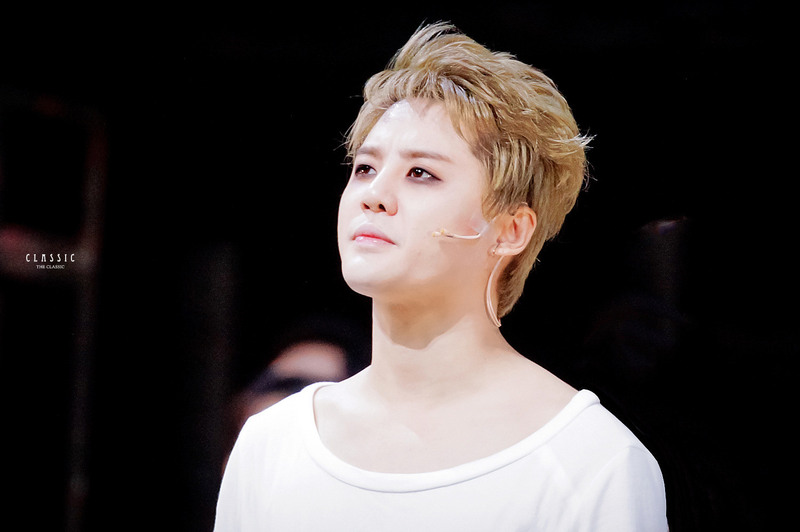 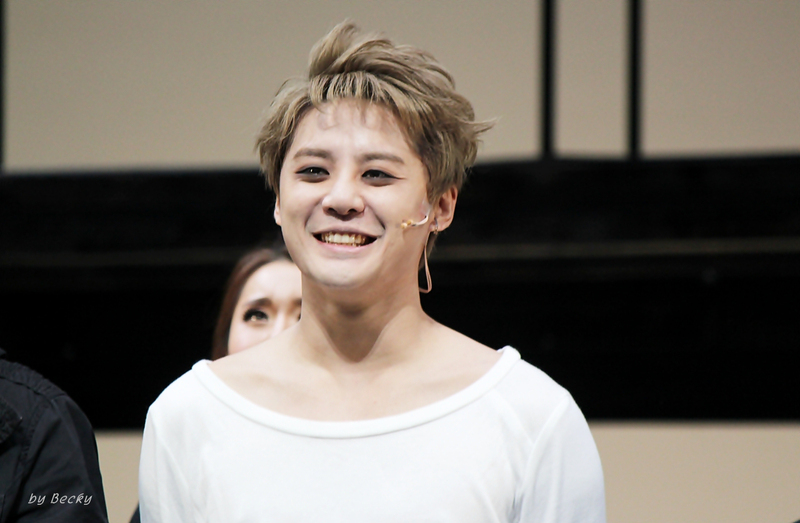 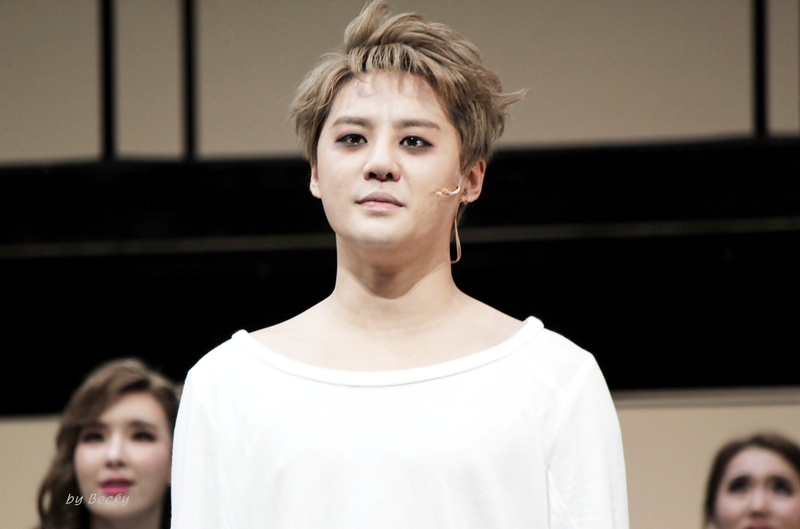 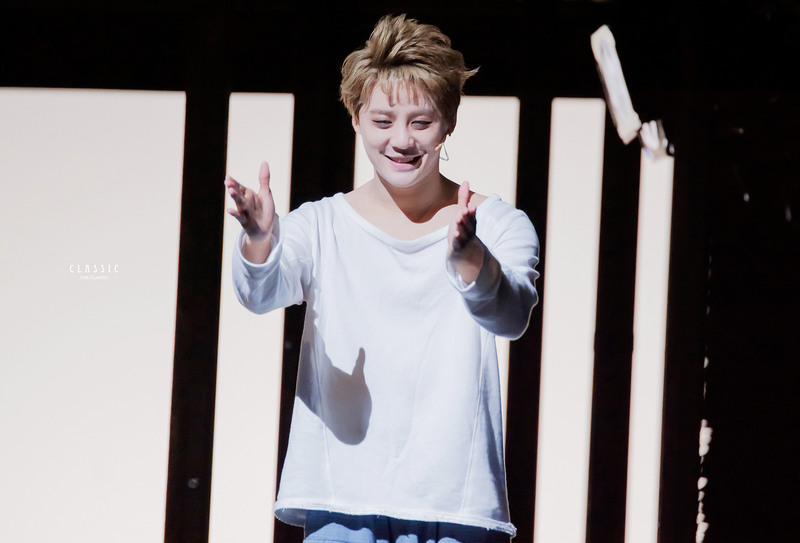 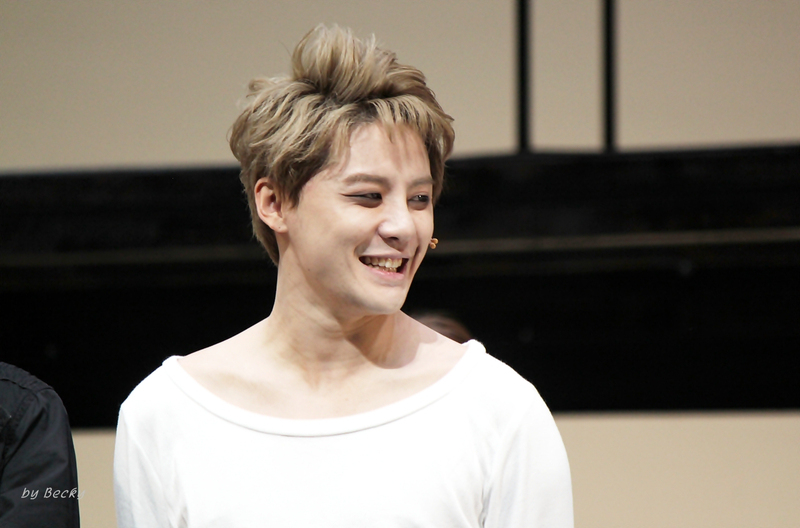 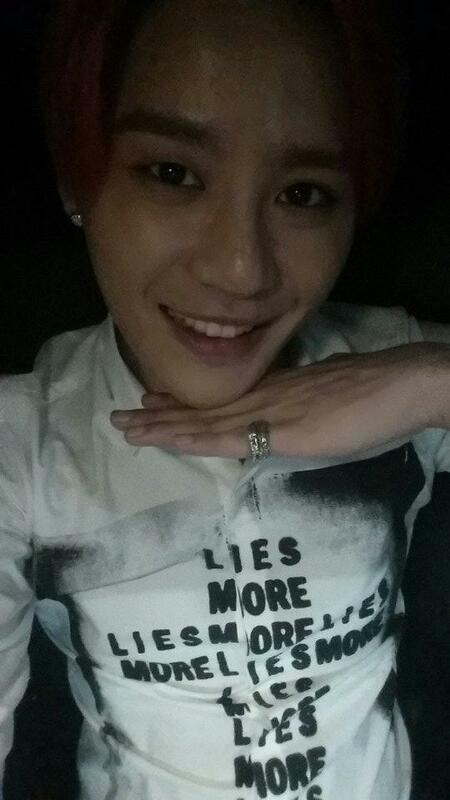 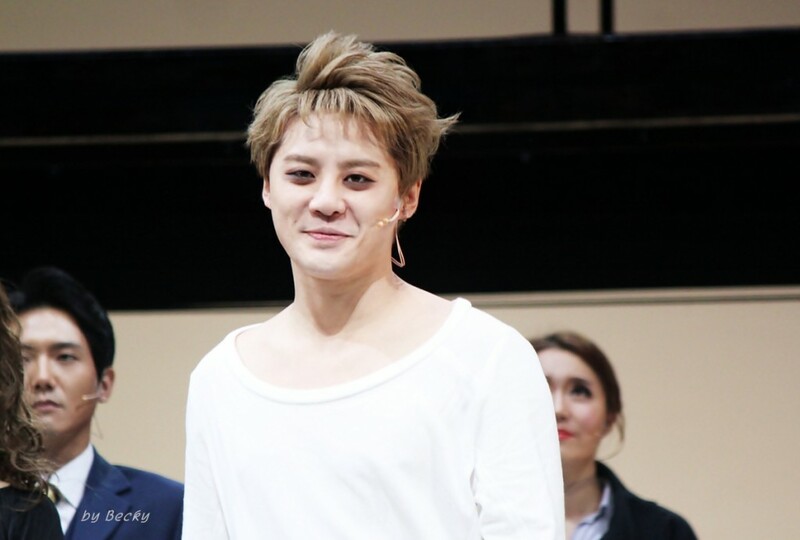 When news of Kim Junsu taking the lead role in the musical “Dracula” came out, people already started speculating about his transformation for the role. 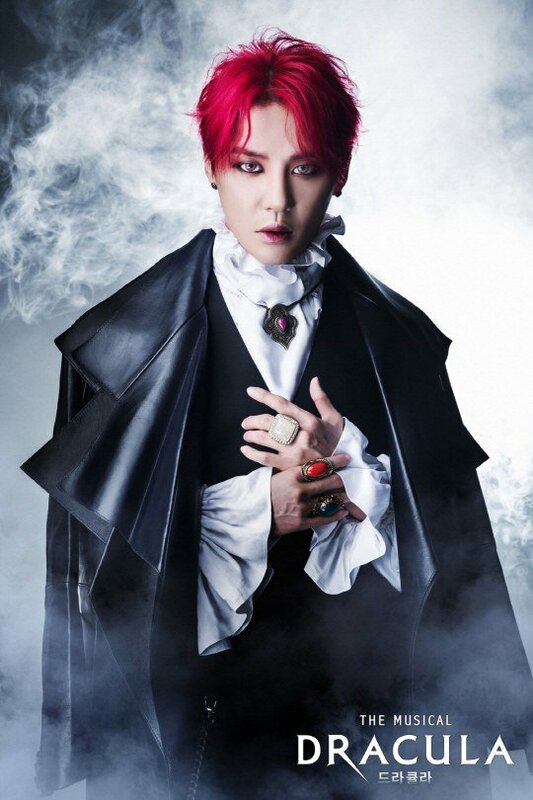 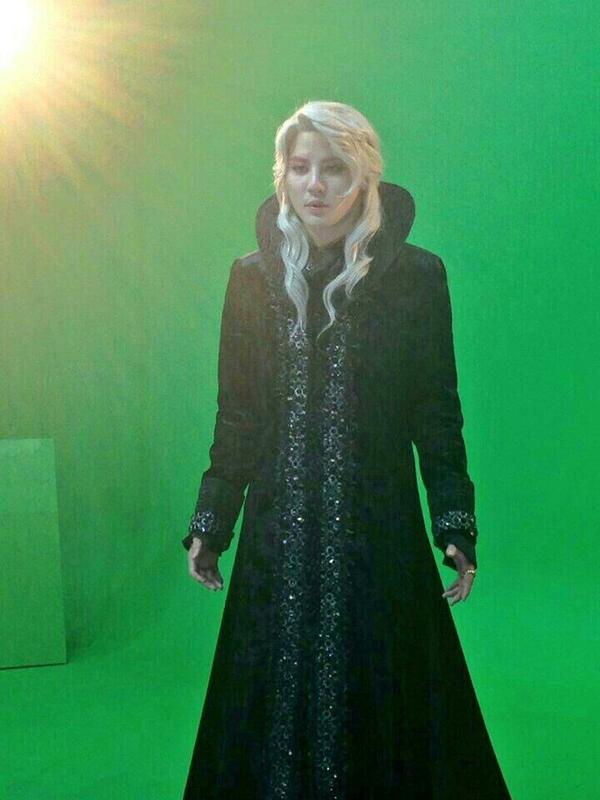 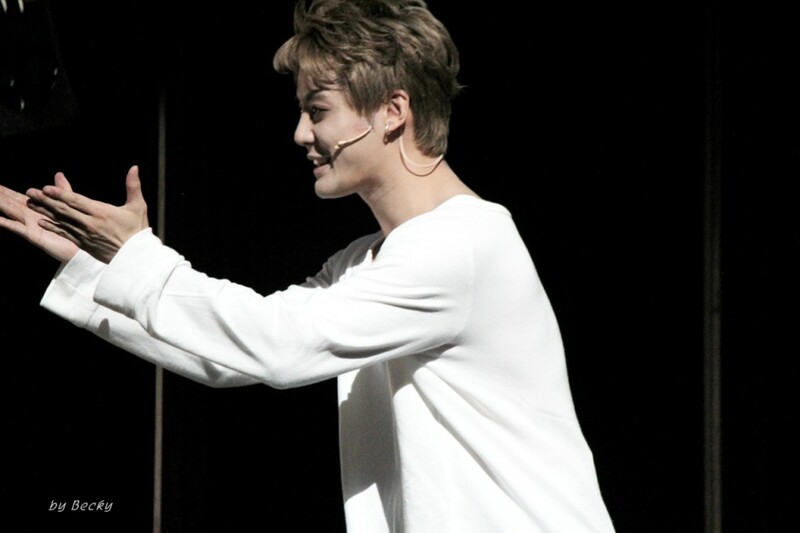 As still photos of Kim Junsu in full make-up and wardrobe as Dracula have been revealed yesterday, fans are wondering no more and are getting excited for the upcoming musical. 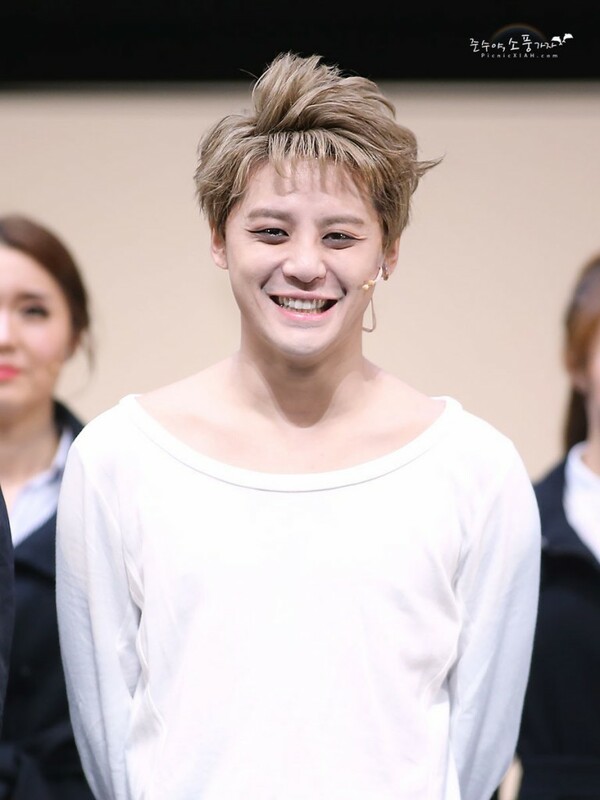 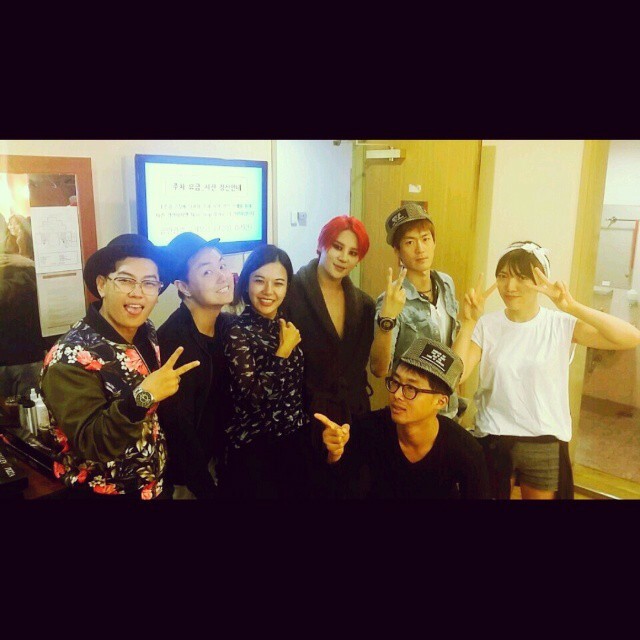 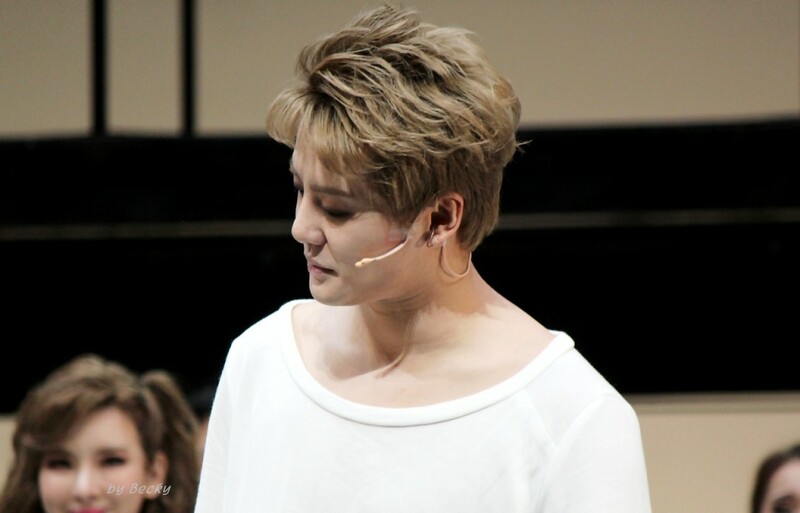 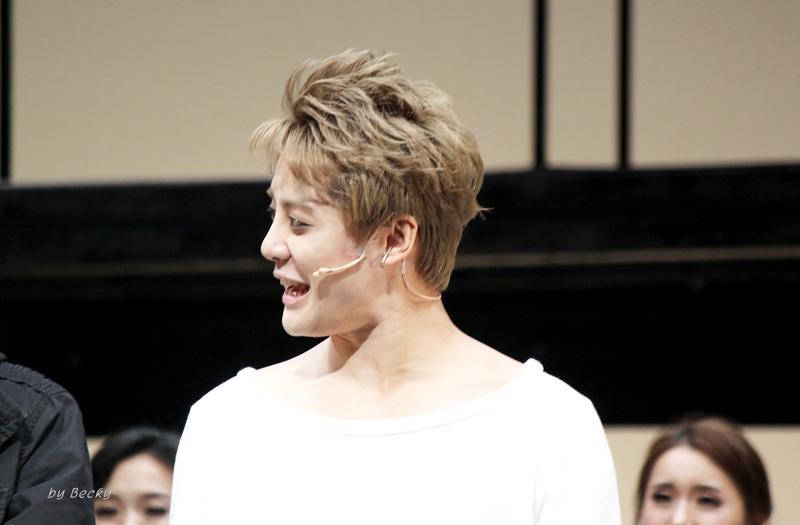 In another photo, Kim Junsu is shown going for the neck of the actress who plays the role of Mina, his ill-fated love interest. 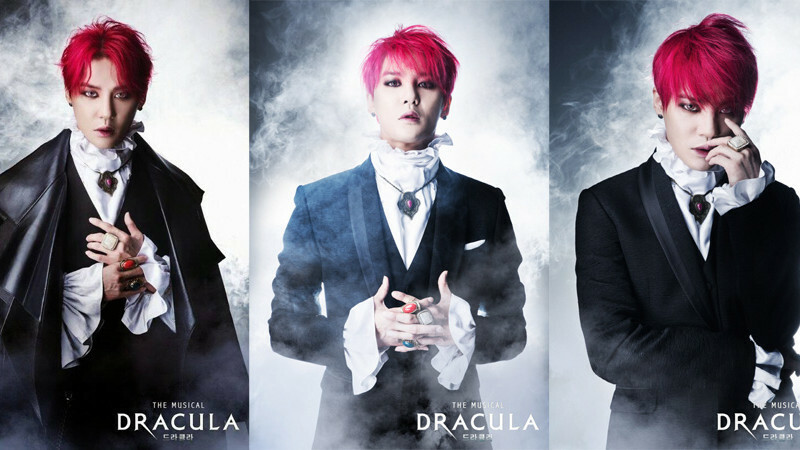 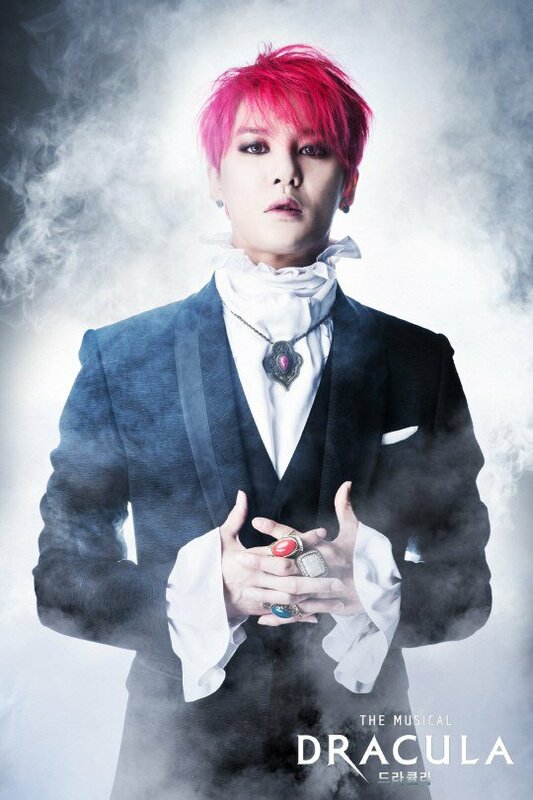 Catch Kim Junsu as “Count Dracula” in the musical “Dracula” which will run starting July 17 at the Seoul Arts Center Opera House. 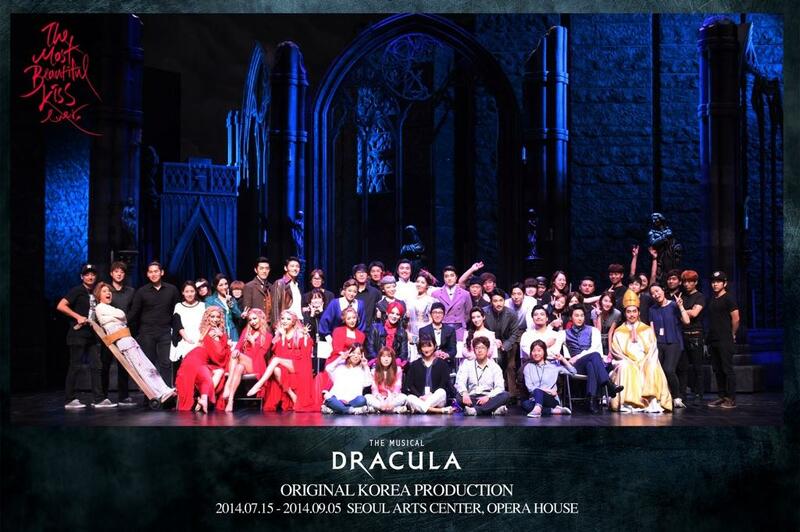 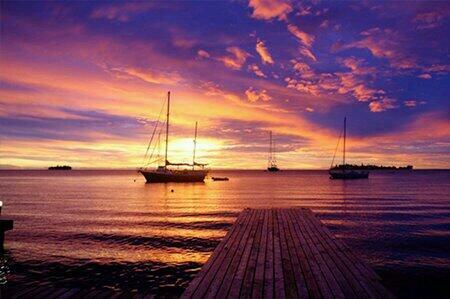 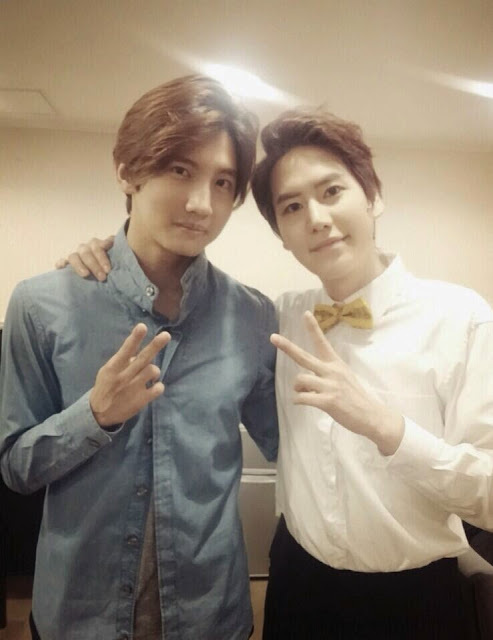 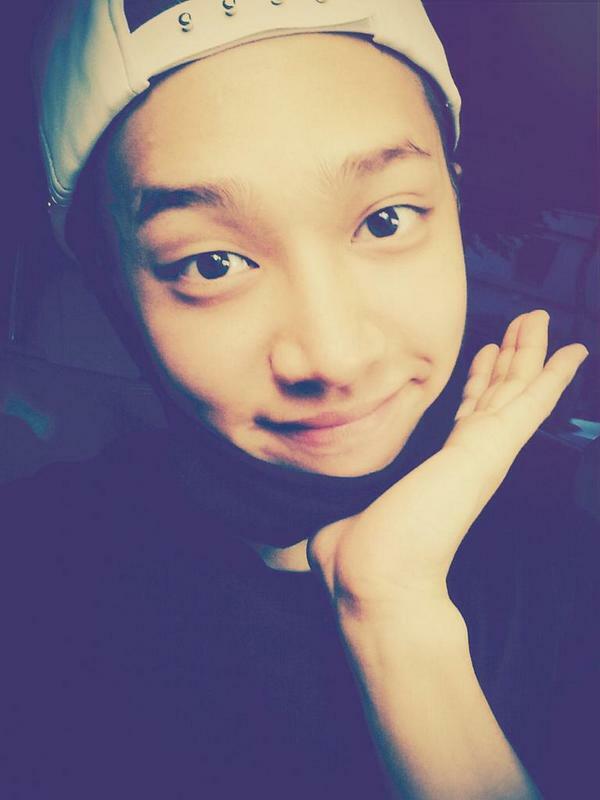 Preview performance will be held on July 15-16. 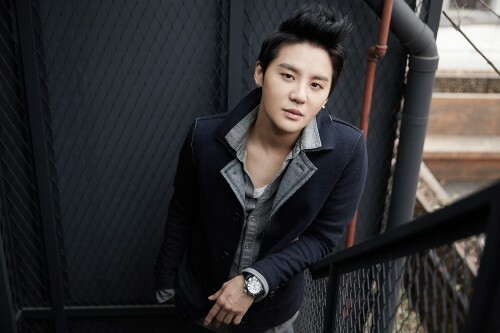 JYJ‘s Junsu is gearing up for his Japan solo tour concert, with his agency giving everyone a first look at the concert poster. 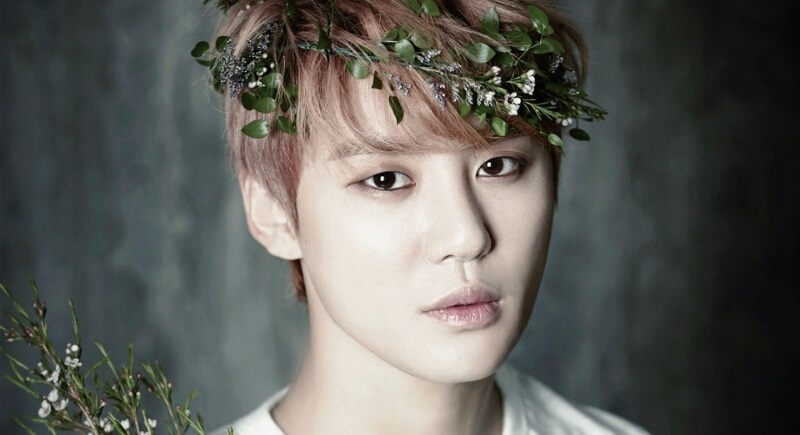 There is definitely a lot of greenery in this new and interesting poster. 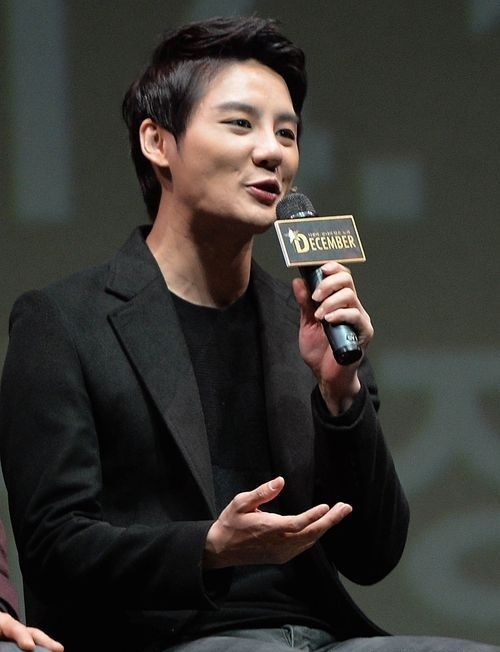 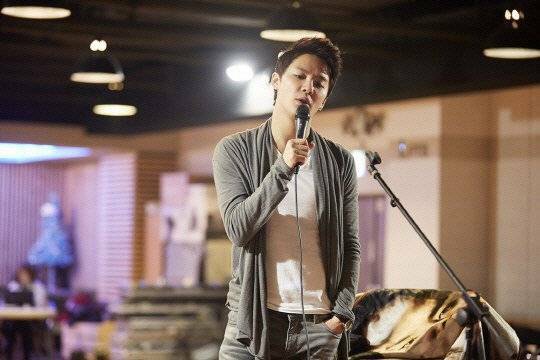 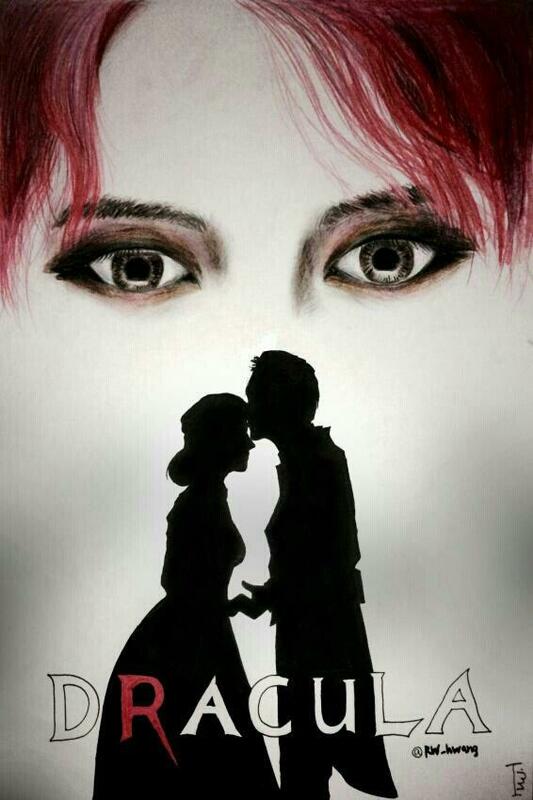 JYJ’s agency, C-JeS Entertainment, has been busy preparing for the “2014 XIA The Best Ballad Spring Tour Concert in Japan” set to be held in May in Tokyo and Osaka. 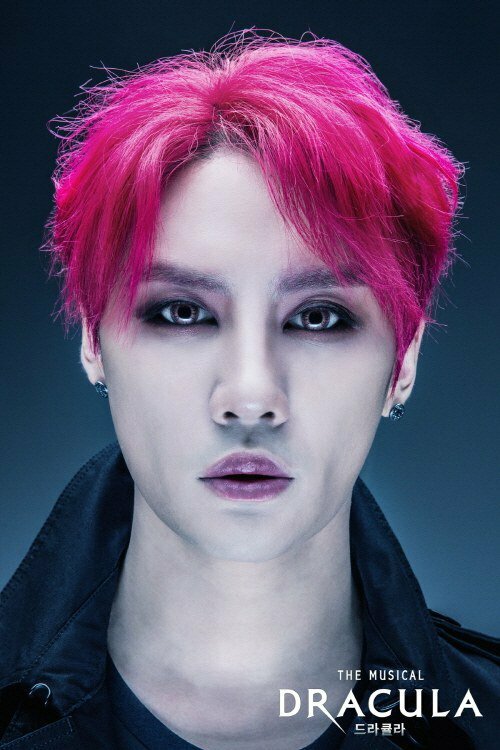 As part of their preparations, the agency has finally revealed the poster for the much anticipated tour. 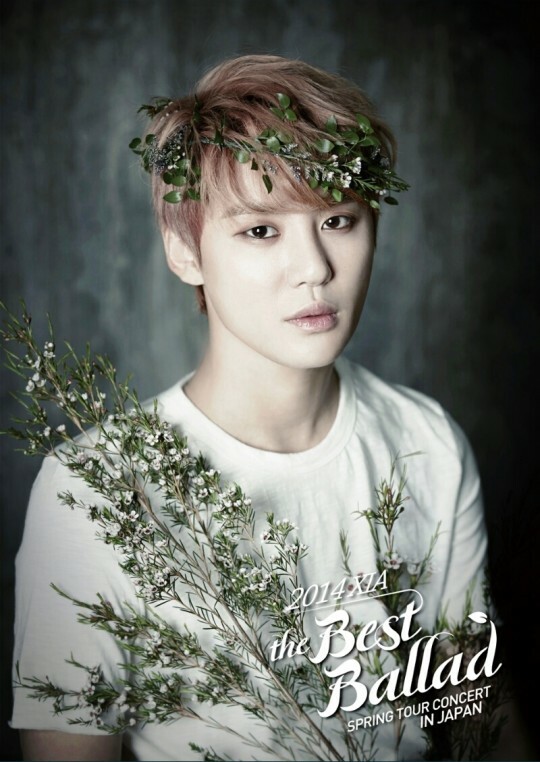 The poster in question shows Junsu in a simple clean white t-shirt, wearing a green wreath and surrounded by a large flowery branch. 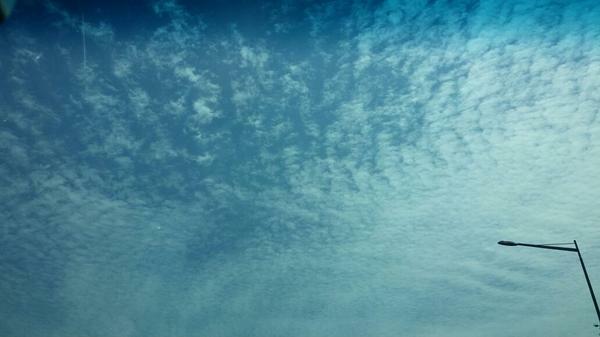 The imagery is quite befitting of a spring tour. 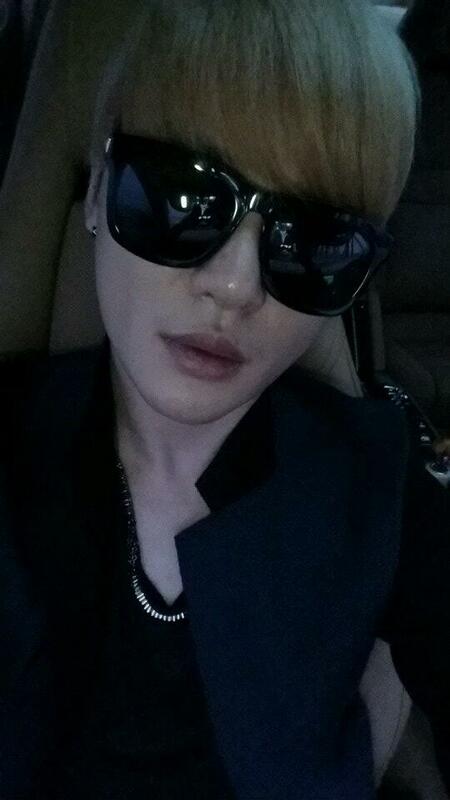 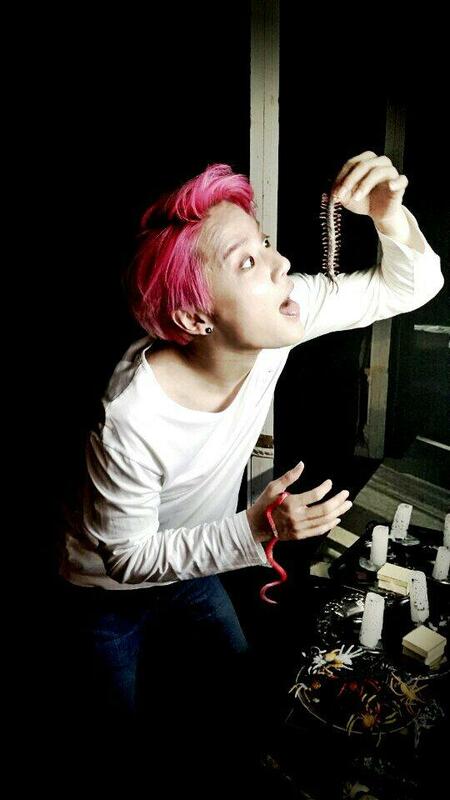 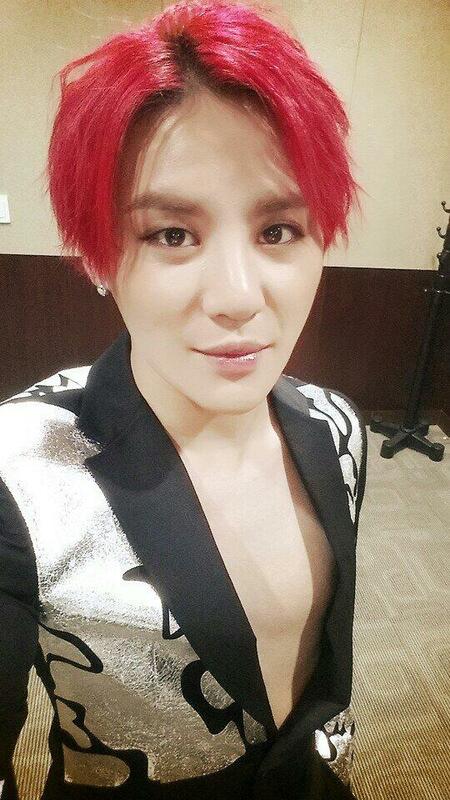 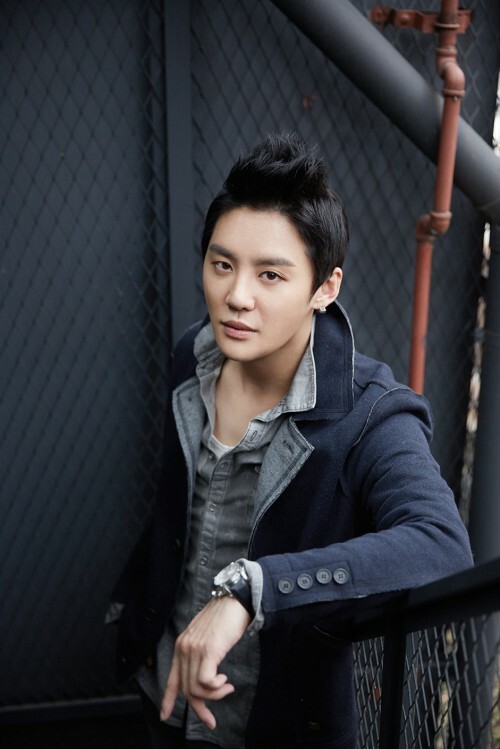 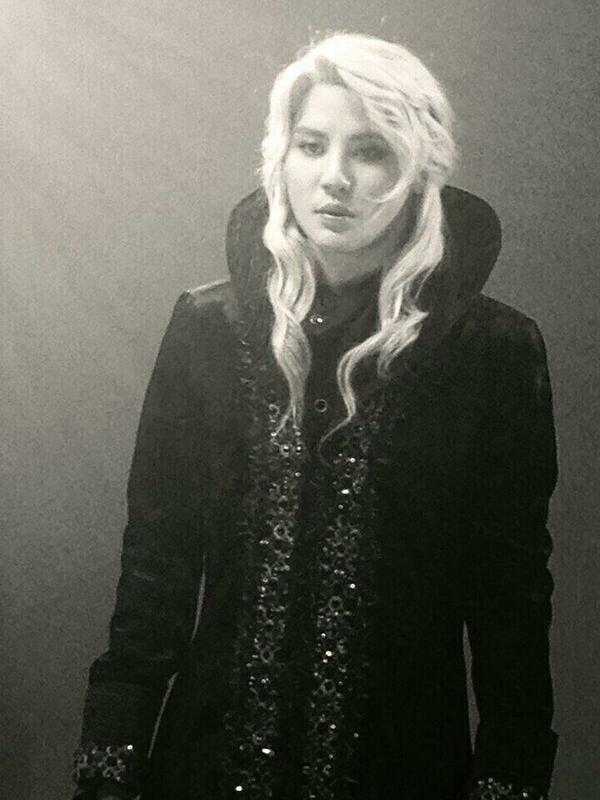 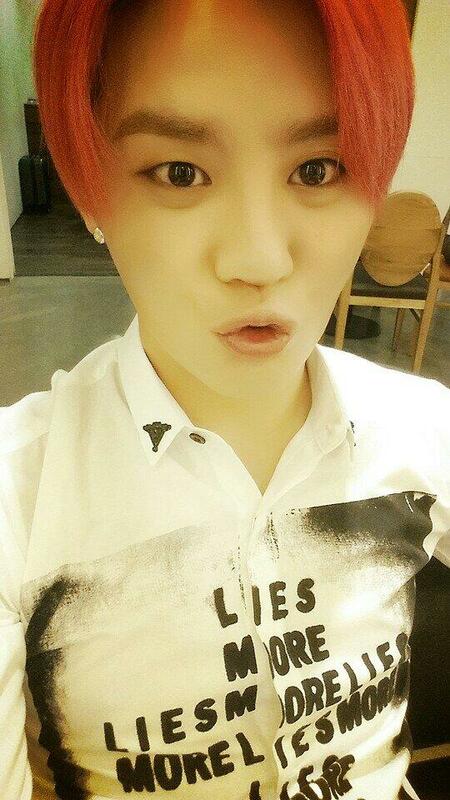 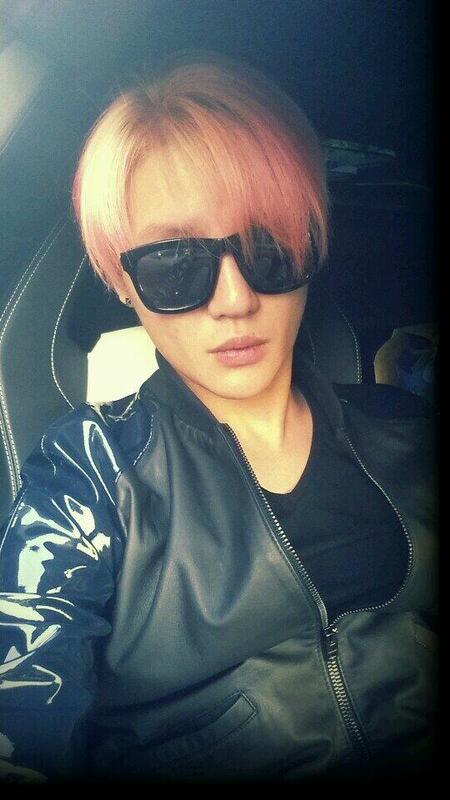 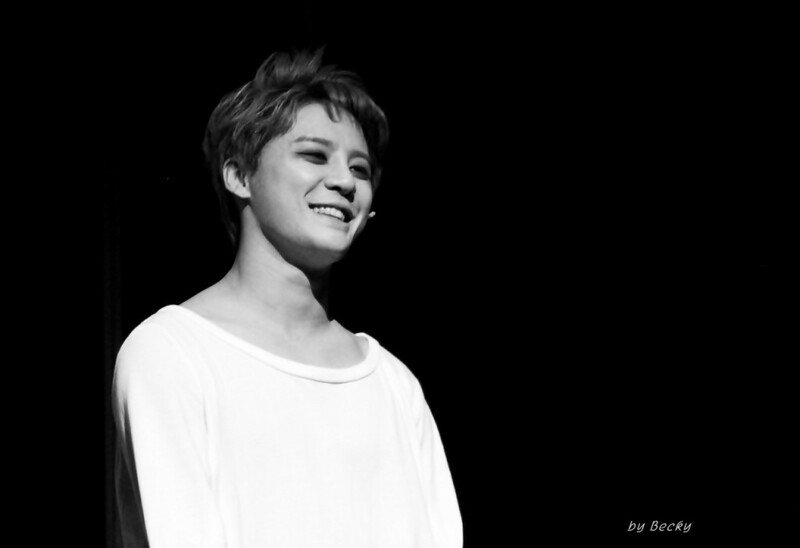 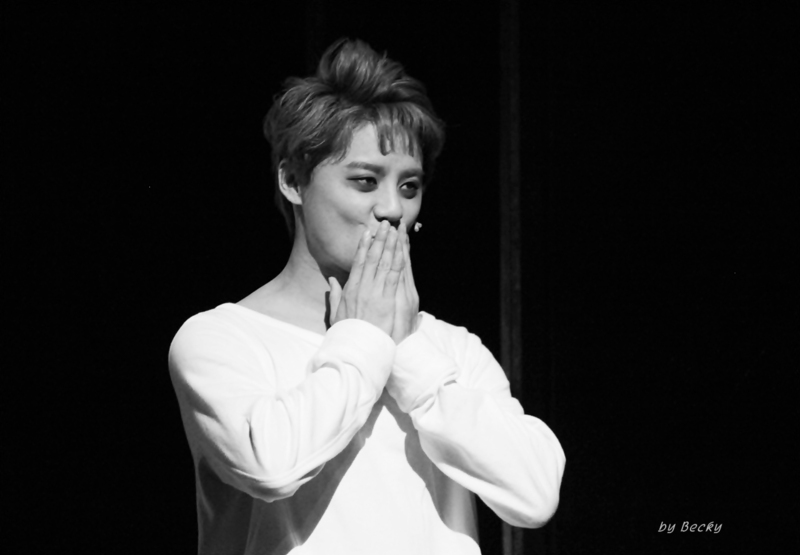 The “2014 XIA The Best Ballad Spring Tour Concert in Japan” will first be heading to the Tokyo Yoyogi National Gymnasium to perform in front of a potential capacity crowd of 36,000 fans from May 13~15. 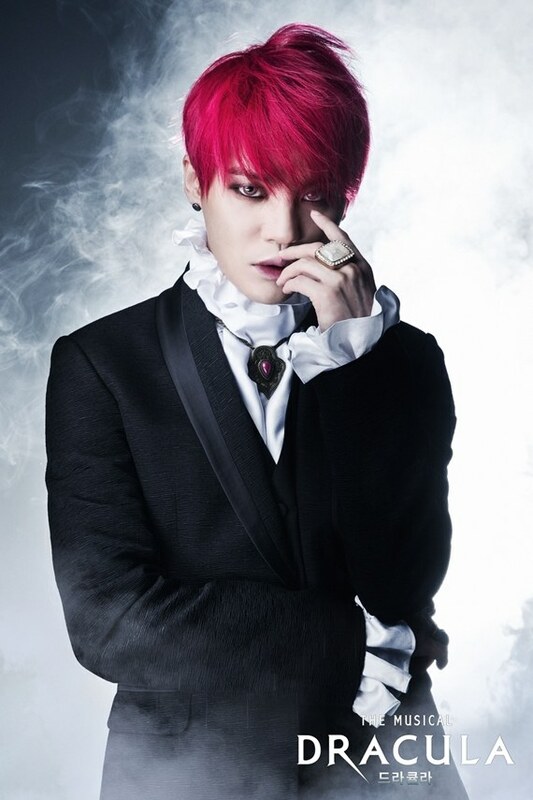 The tour will then head off to the lovely city of Osaka to perform at the Osaka Castle Hall to a potential capacity crowd of 33,000 on May 22~24.